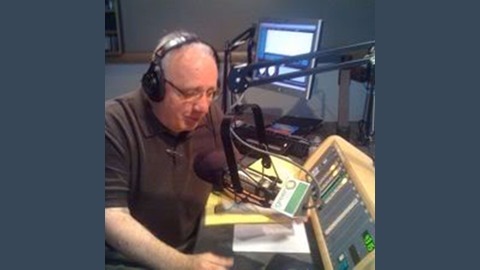 Authors discuss their book with host Jim Foster every Sunday at 9:00am Pacific Time. In "The Bible: A Biography (Books That Changed the World)," Author and Historian Karen Armstrong traces the origins of The Bible, how it transformed over generations, and how it eventually became accepted as Christianity's most important document. 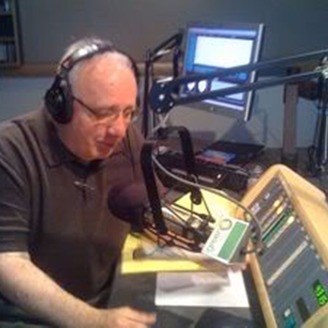 This discussion with the author took place on a 2008 episode of "Conversations On The Coast with Jim Foster" originating in San Francisco, California.